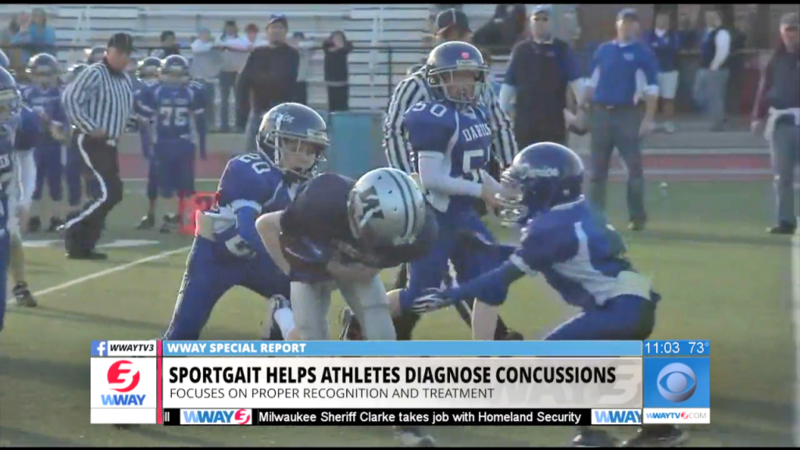 Dr. Lecci discusses best practices for Urgent Care doctors who wish to support sports-related concussion treatment. 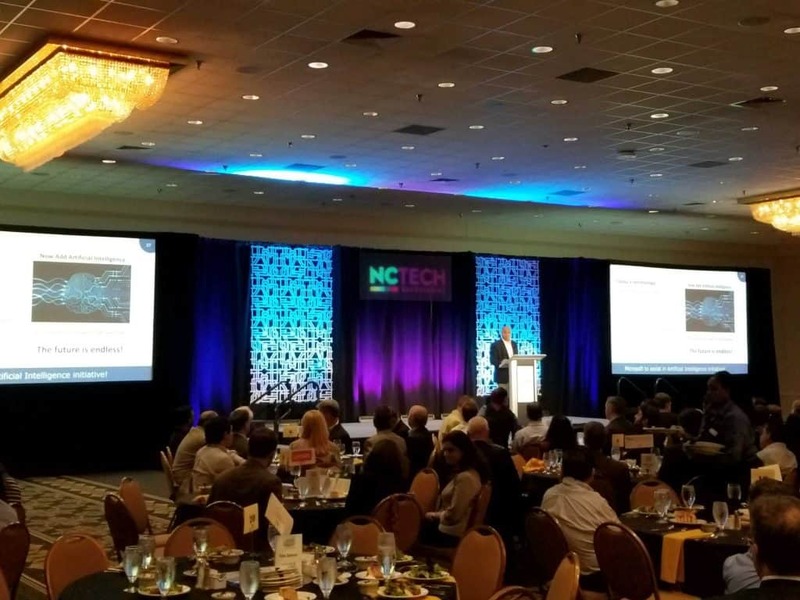 The Showcase featured emerging companies focusing on healthcare, communications, and much more. 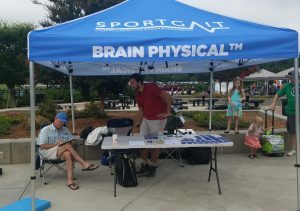 Brain injury assessment company Sportgait is one of the six young ventures invited to be part of Startup Showcase at NC Tech’s State of Technology conference, to be held May 4 at the Durham Convention Center. 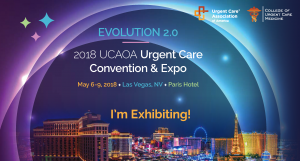 SportGait will be exhibiting at the 2018 Urgent Care Association of America (UCAOA) Convention & Expo – visit us at Booth #414! 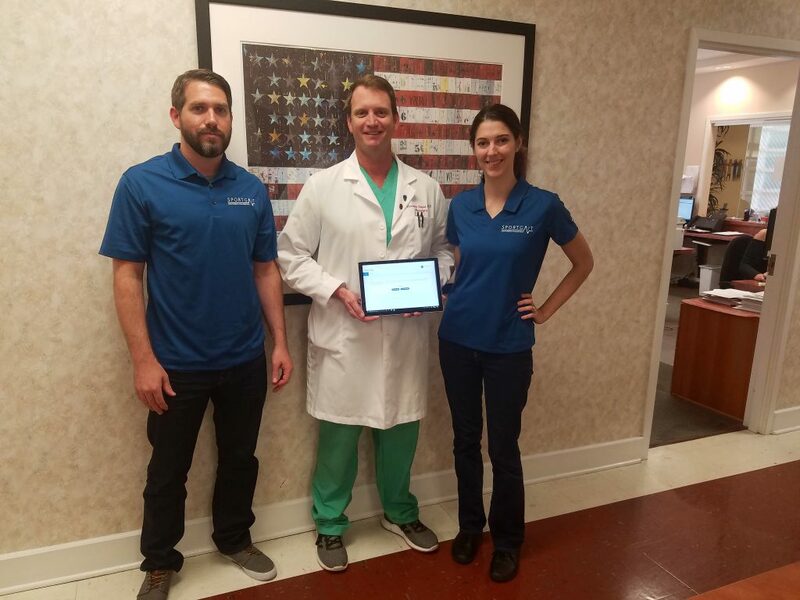 Statcare Walk-in in NYC now equipped with the SportGait system. 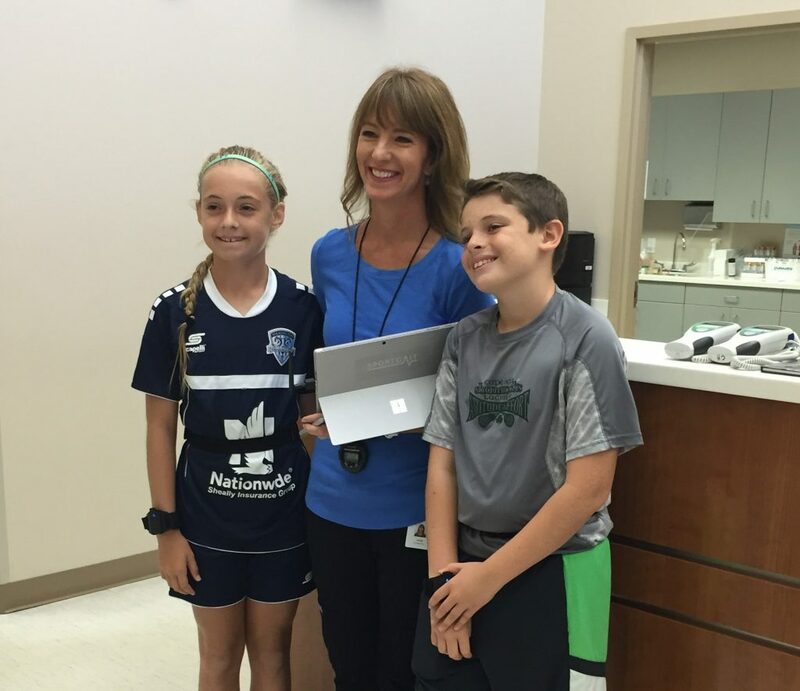 Port City Neurosurgery and Spine to begin using the SportGait platform for their concussion clinic. 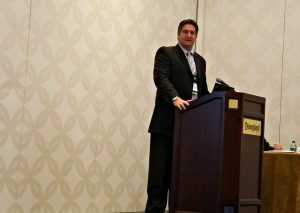 The goal of the symposium is to provide information on the latest research and advances in brain injury and concussion diagnostics. 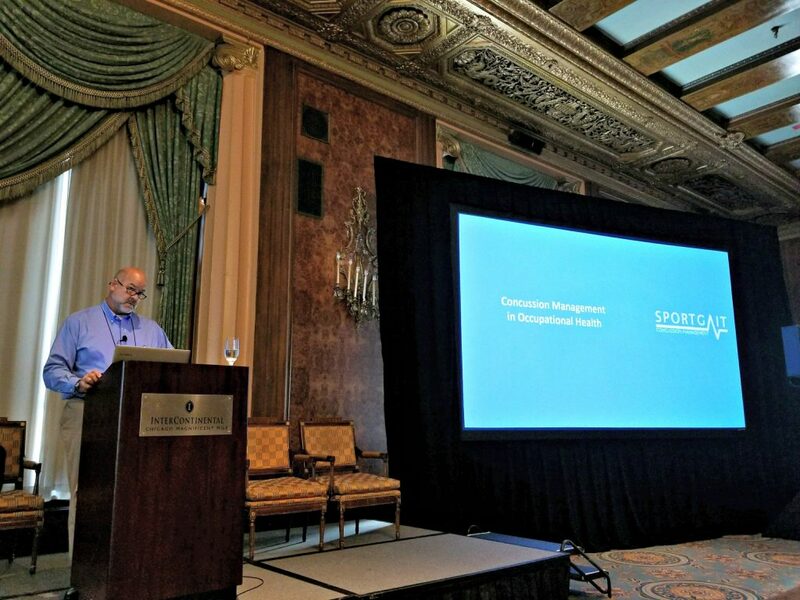 Panelists addressed some of the specific challenges and successes in urgent care settings, industry best practices, workflow management, reimbursement strategies, outreach and marketing. 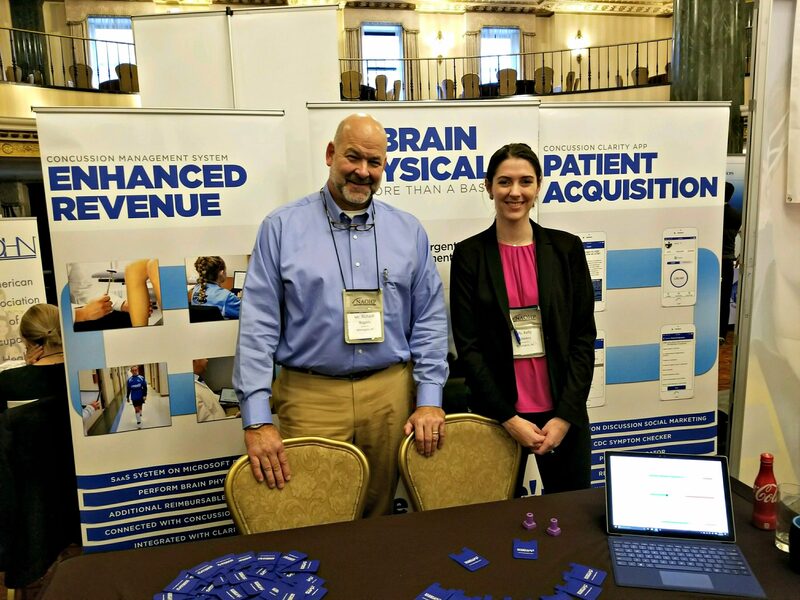 SportGait was well received at the National Association of Occupational Health Professionals (NAOHP) conference in Chicago, IL. 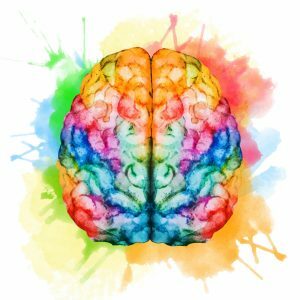 Providers want to provide better concussion care for their patients and were excited to learn how our CMP could help. 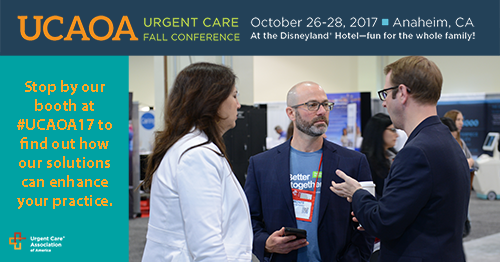 One month from today, SportGait will be exhibiting at the Urgent Care Association of America (UCAOA) conference – check out booth #408! SportGait welcomes Richard Rogers to the team! We’ve reached 1,000 downloads of our Parent App! We’ve reached 250 downloads of our Parent App! 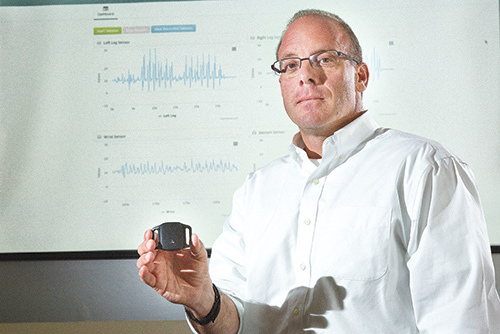 SportGait welcomes Bill Peterson to the team! 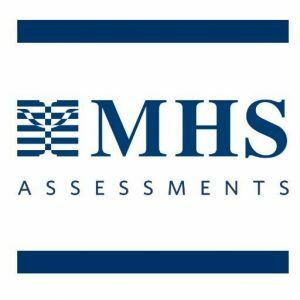 We’ve reached 100 downloads of our Parent App! 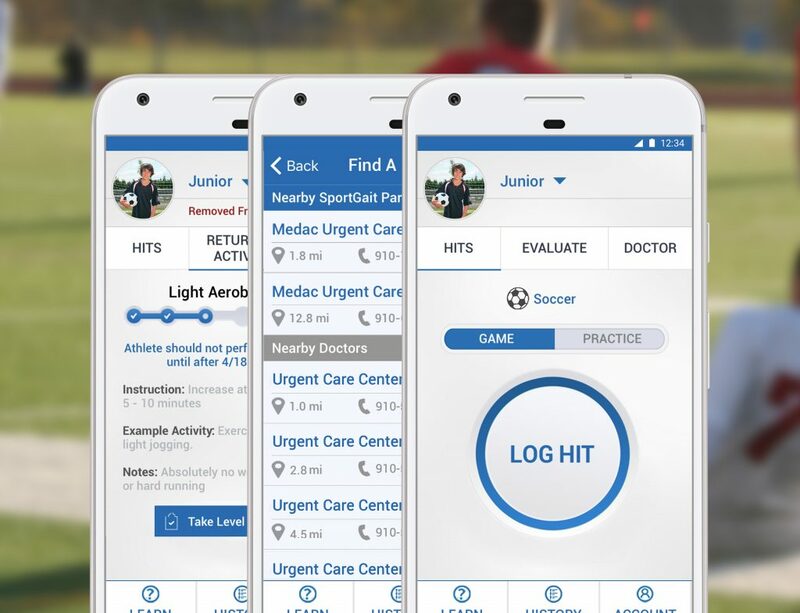 “So what the SportGait has done is combined a few tests together to get objective data to have baseline data and if someone has a concussion you can diagnose concussions.” – Dr. Sasi Taravath, Pediatric Neurologist.